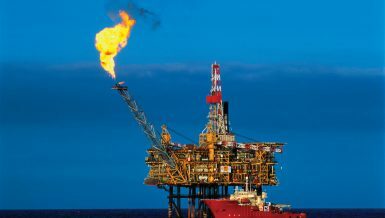 British Petroceltic announced on Sunday filing an arbitration case against the Egyptian General Petroleum Corporation (EGPC) at the World Bank Group’s International Centre for Settlement of Investment Disputes (ICSID), according to a statement by the company. 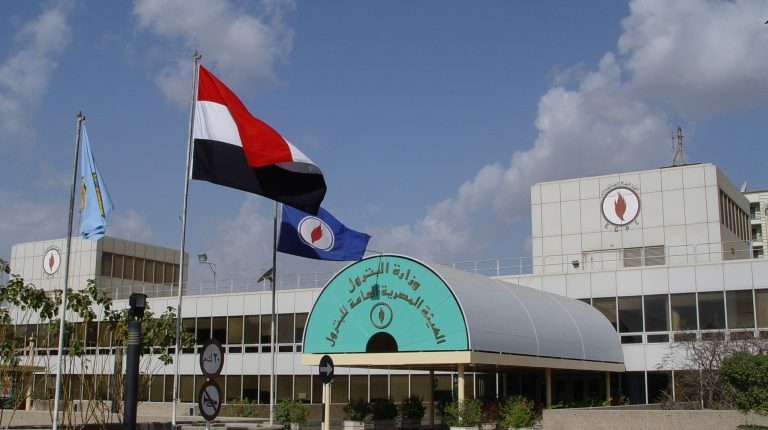 The EGPC reportedly breached its obligations in several gas sales agreements and was not able to pay its debts in time, Petroceltic added, noting that the company’s decision will negatively reflect on Egypt’s global reputation as a good investment destination, especially in the energy sector. “It wasn’t easy for us to commence arbitration proceedings against Egypt,” Petroceltic’s Chairperson, Angelo Moskov, said, adding that the company has deeply studied its decision. 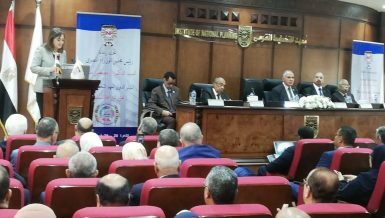 “We think that we didn’t enjoy a fair treatment which obviously infringes the international agreements between the Egyptian and the British governments,” he stressed, noting that the current situation is unacceptable and needs an urgent solution. On 12 February, Petroceltic said that it plans to commence arbitration proceedings in the ICSID against the EGPC for the Egyptian corporation’s inability to pay its debts as they are due for payment. “I would strongly urge the EGPC to rectify its current default without further delay in order to restore cordial relationships between our two respective companies and to send a positive message to the international investment community,” Moskov said in an earlier statement in February. Petroceltic’s core area of operation in Egypt was in the onshore Nile Delta, where it held a 100% operated interest in eight producing fields in 14 development concessions in the El Mansoura, South East El Mansoura, and Qantara areas, the company’s website mentioned. 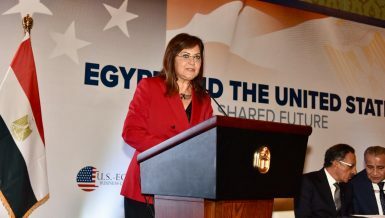 The field development operations were managed through a joint operating company, called Mansoura Petroleum Company, jointly owned by Petroceltic and the Egyptian government. In addition, Petroceltic has a 37.5% stake in the El Qa’a Plain exploration concession, operated by Dana Petroleum, the website explained.